What’s a CVT Transmission and Should You Get a Car With One? You might have realised that more and more new car models are equipped with a CVT, or Continuously Variable Transmission. For the everyday driver, who is accustomed to only two types of transmission – the automatic and manual – this new transmission option might confound him/her. Imagine it as going to the floor above: the manual transmission is taking the stairs; the automatic transmission is taking the escalator; and the CVT is taking the travellator. Geddit? Still unclear? 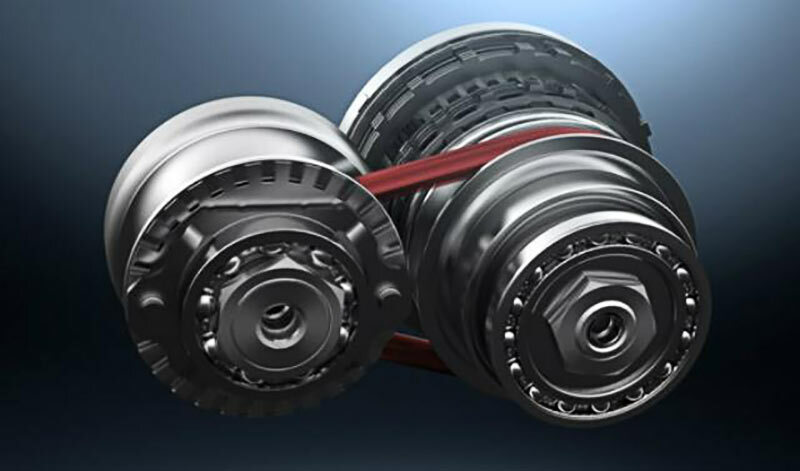 Here’s a video illustrating how the CVT transmission works. So, should you get a car with a CVT? As with even the conventional transmission options, there are pros and cons, and the answer really depends on what kind of driver you are and what are your priorities. Most of all, a CVT is more efficient. Imagine it adjusting continuously to optimally match the speed of the vehicle. An efficient machine, of course, means better fuel economy. The CVT is also a simpler structure, which means there are fewer parts and the entire system is of lighter construction, and that also contributes to the efficiency factor. Yet, real petrolheads have an aversion to the CVT. The CVT cannot support high horsepower of stronger machines, and if you’re heavy on the pedal, you will not enjoy the lack of control and power. And even if you’re a relaxed driver, the noises a CVT makes—which might come across as wild and strange—take some getting used to. Nonetheless, there is no real dealbreaker to owning a car with a CVT. In fact, if you appreciate efficiency, then definitely go for it. You just have to learn how to specifically maintain a CVT to get the best out of it and for longer. Imagine the wear-and-tear on the ever-moving belt, yet carmakers don’t teach you how to mitigate that. Here’s where our friends over at X-1R come in. They have specially formulated a solution with anti-wear qualities, while also extending the life of the transmission fluid. 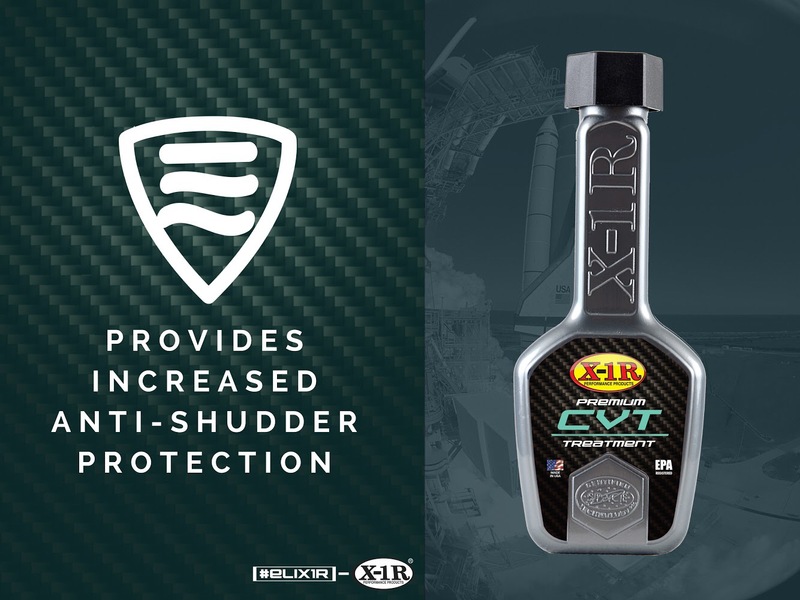 If you do end up buying a car with a CVT, do incorporate the X-1R CVT Treatment into your car’s preventative maintenance routine. Go to their website – CVT Treatment – The Proper Way to Protect Your CVT Transmission – to find out more. You Will Want To Mow the Lawn All Day, Everyday, With THIS!